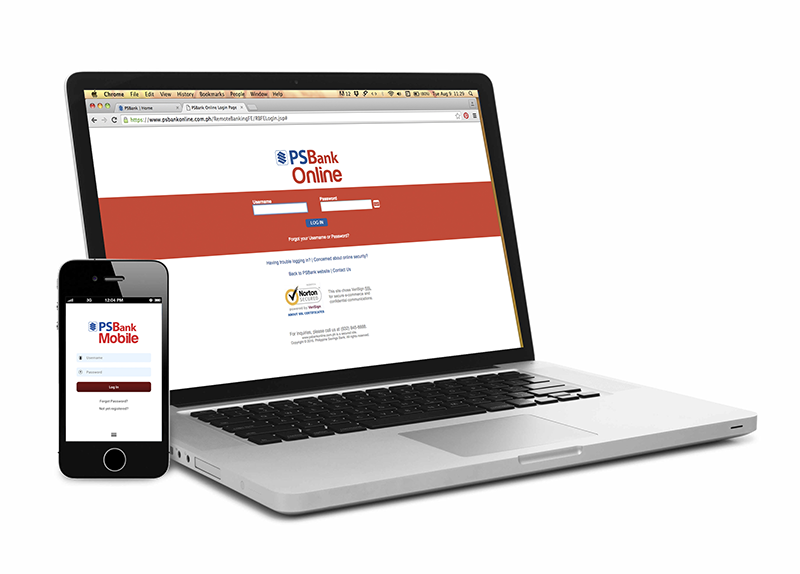 In case you missed it, PSBank, one of the leading banks in the country is internet and mobile banking ready already. It was a redefining type of service that's created to provide their clients' a secure and convenient way in managing their finances. As a matter of fact, it goes with an expended range of functionalities that makes our general banking experience faster and more efficient. To further explain, PSBank online and PSBank mobile allows their customers to host transactions like monitoring their accounts, transfer funds, and even get a queue number ahead of the transaction. PSBank also has a wide range of biller functions that reminds them to settle payments before the fall due. In this internet service and app, clients may also search for cars and properties for sale then compare their rates. Then it allows clients to apply for car loans online. Lastly, it even provide SME's with effective cash management solution thru Business Online Buddy. PSBank ensured that these features are safe and secure. They added a layer of protection called the ATM lock, a tool that allows clients to lock / unlock their ARM cards to protect them from unauthorized use. 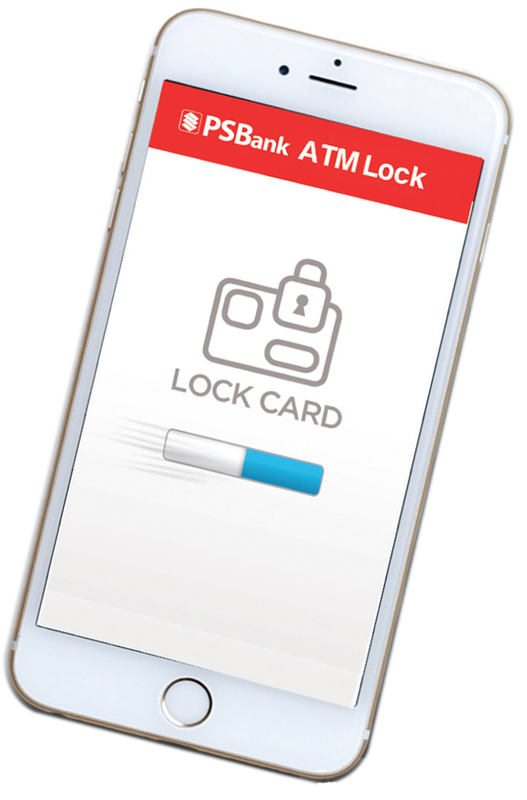 When it is locked, the ATM card cannot be used for withdrawals or any online purchases that requires that PIN number. “Today’s time-pressed clients need to think of smart, effective ways to keep their finances in order. As a reliable banking partner, PSBank continuously comes up with solutions that meet our clients’ financial needs in a secure way. PSBank Online and Mobile have features that spare our clients from the inconveniences of having to manually conduct their banking transactions and provide them with tools that would allow them to manage their finances better while ensuring the safety and integrity of these transactions,” said Emmanuel A. Tuazon, PSBank SVP and Head of Marketing and Customer Experience Group. Meanwhile, PSBank also introduced the "Bill back, load back!" promo. It allows clients who pay their bills or reload their mobile number through PSBank Online and PSBank Mobile app from July 25 to September 30, 2016 will get a chance to win back the amount they paid or loaded, up to a maximum of 3,000 Pesos. On top of that, they also have the chance to win a 24 inch Samsung LED TV or one of 15 Samsung Galaxy J5 smartphones to be given away. To qualify, all you need to do is make a bills payment transaction with at least worth 1.5K Pesos or do a Telco reload of at least 300 Pesos through any PSBank's online channel to earn one electronic raffle entry. Raffle winners will be drawn on October 14 2016. Good luck guys! For more info, visit their website now and click on the Best Deals Tab.